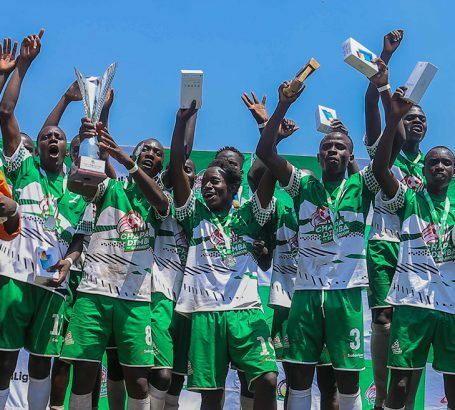 Nairobi, Kenya – 4th January 2019… The team that will represent Nyanza region in the Chapa Dimba Na Safaricom national finals will be known this weekend. With defending champions Plateau Queens and Ombek Red Devils both exiting the tournament at the group stages, the region is set to crown new winners this Sunday. In the boys’ semifinals, Nyamira Springs will play Victory Strikers from Kisii while Kuria’s Nyamaharaga will take on Manyatta boys. In the girls’ category, Manyatta Girls will face Kisii United while Migori Education Centre take on NCEOD Queens from Homabay. 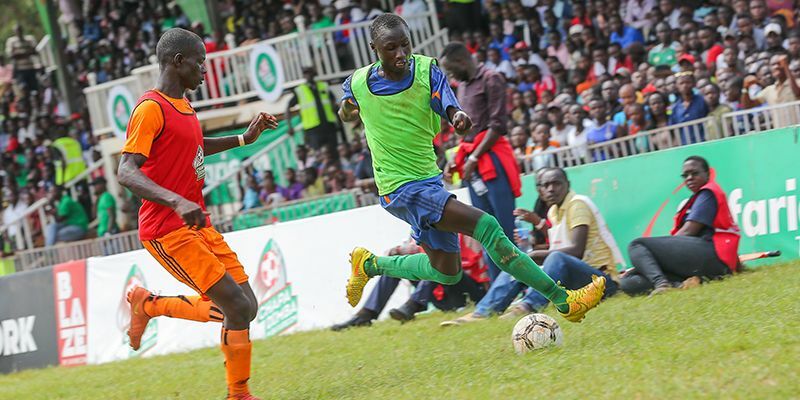 Blue Saints and Bishop Njenga Girls, both from Lugari won the Western region final held at the Bukuhungu stadium last month to book their slots in the national final.